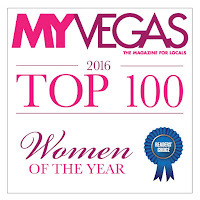 Tres Chic Style Founder & Editor Kishana L. Holland has been named one of the Top 100 Women of Influence in Las Vegas. This recognition has once again highlighted the amazing work Kishana does in partnership with The Tres Chic Foundation throughout the community of Las Vegas. 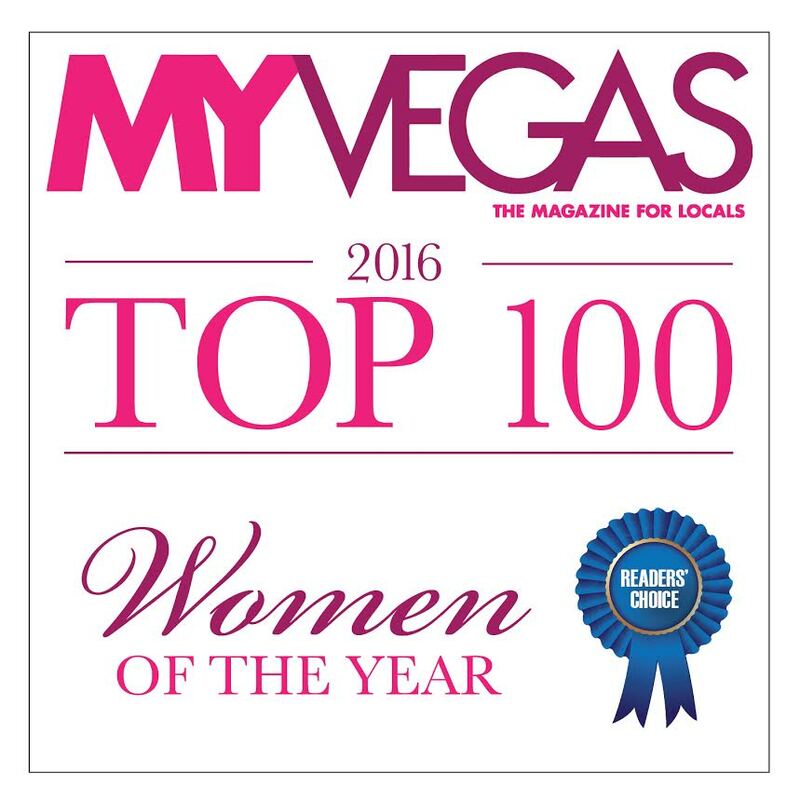 The Top 100 Women of Las Vegas are featured in the Spring 2016 issue of My Vegas Magazine. Snag additional details here or download a digital copy of the magazine here. Many Congrats to our editor on a job well done!